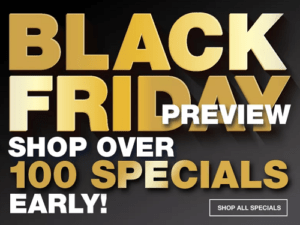 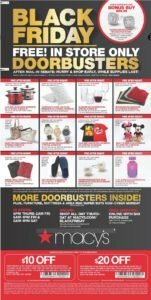 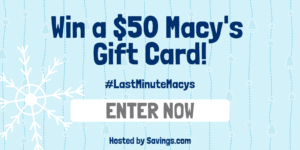 Macy’s Early Black Friday Deals + 20% OFF Coupon Code! 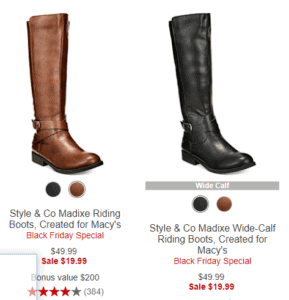 Womens Riding Boots Just $19.99 at Macy’s (+ more boots on sale)! 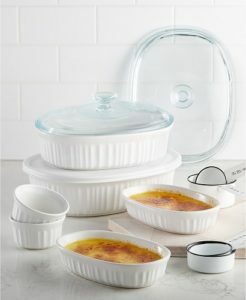 Clinique 6 Piece Gift Set – $15 Plus $10 Credit for Clinique Purchase & Free Shipping!